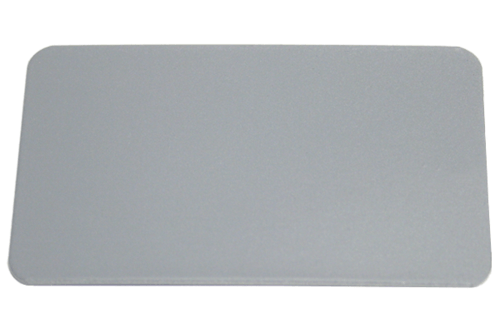 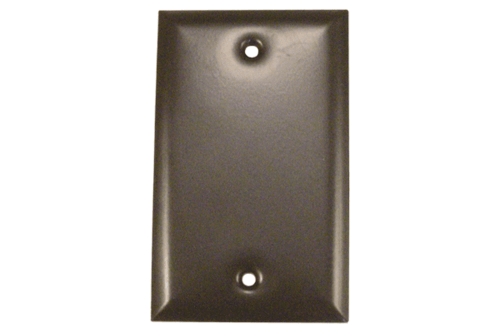 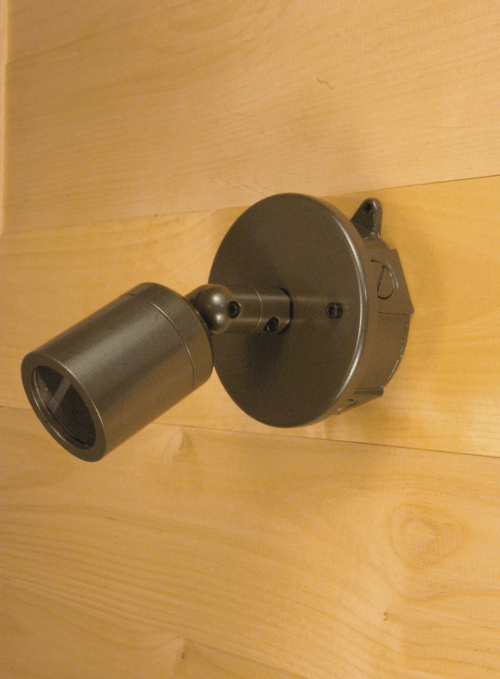 Seamless, cast aluminum junction boxes for surface or recessed mounting of lighting fixtures. 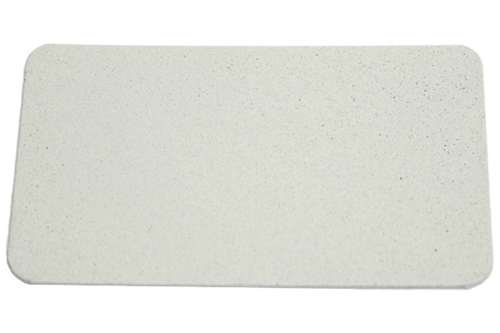 Can be used for wall or ceiling mounted accent lighting applications. 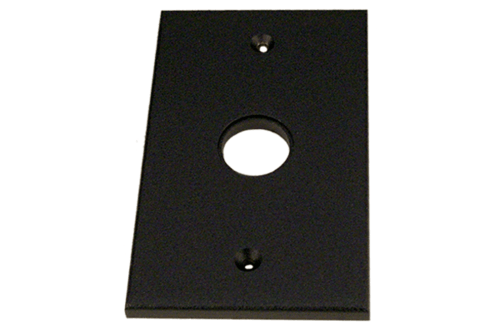 Weather proof design with 1/2” NPS threaded conduit holes. 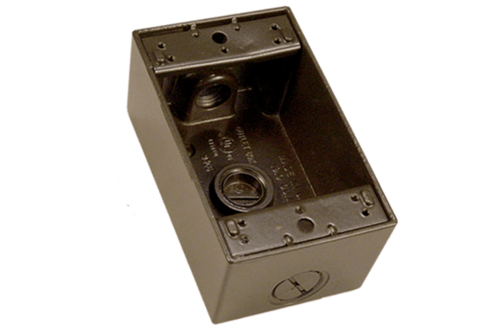 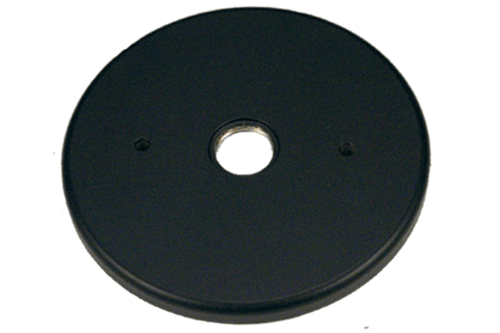 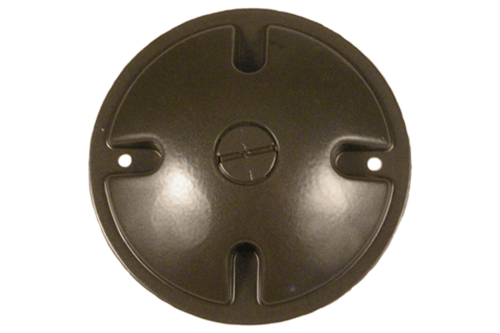 For use with Vision3 Model MO3, MO4, MO6, & MO15 junction box covers. 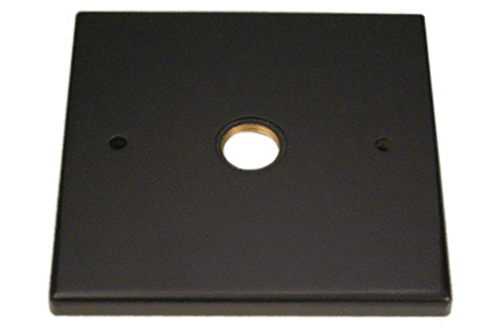 Rectangular style has three 1/2” NPS threaded conduit holes with two plugs provided. 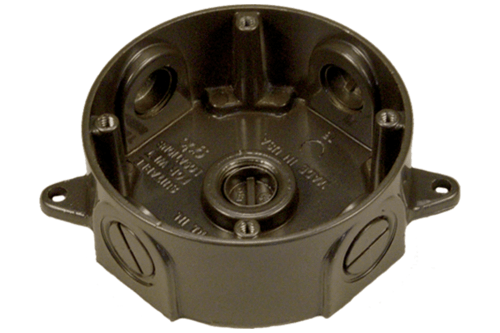 Round style has five 1/2” NPS threaded conduit holes with four conduit plugs provided.